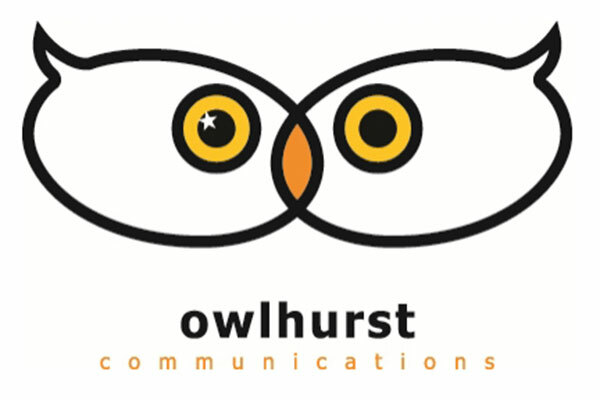 We provide strategic advice relating to all aspects of communication and your business. We have great relationships with the advertising trade and business media and can tackle most genres of publicity. For maximum exposure, regular, newsworthy and interesting press releases, comments on topical issues, thought leadership pieces etc are essential, and these should be accompanied by top quality visuals and video where required.